During a panel at this year’s Game Developer Conference, Sony took the stage and announced Project Morpheus. Project Morpheus is Sony’s take on a virtual reality headset, and the details of its capabilities are promising. The headset will be used in conjunction with the PlayStation 4 system, and the head-mounted display will feature a 90 degree field of view in 1080p resolution. Audio isn’t taking a backseat either and Project Morpheus will feature 3D audio technology. Controller-wise, players will be able to use either the traditional Dualshock controller or the PlayStation Move motion controllers. I have long dreamed about VR and the possibilities it brings in regards to game development. This new technology will deliver a sense of presence, where you as the player actually feel like you’re inside the game and your emotions feel that much more real. What Sony showed off during the conference is still a prototype that uses a wired connection. The company is aiming to make it wireless. 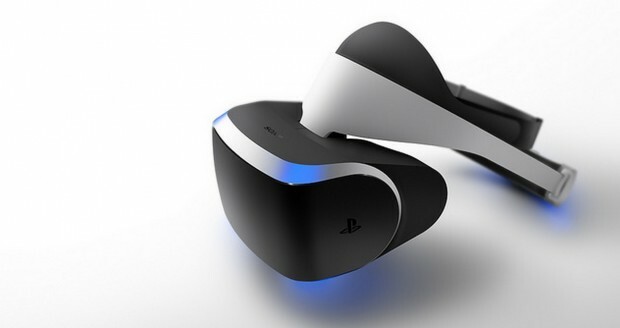 No estimated release date was given for Project Morpheus. With both Android Wear and Project Morpheus being announced on the same day, I’d have to say it’s an incredibly exciting time for all tech enthusiasts.